Worldwide shipping with FedEx and UPS. For some models we have to use a National Courier (Czech Post) due to the size of the box or that the country is not well covered with companies mentioned above. Prices are per box, which usually contains Kit and accessories. 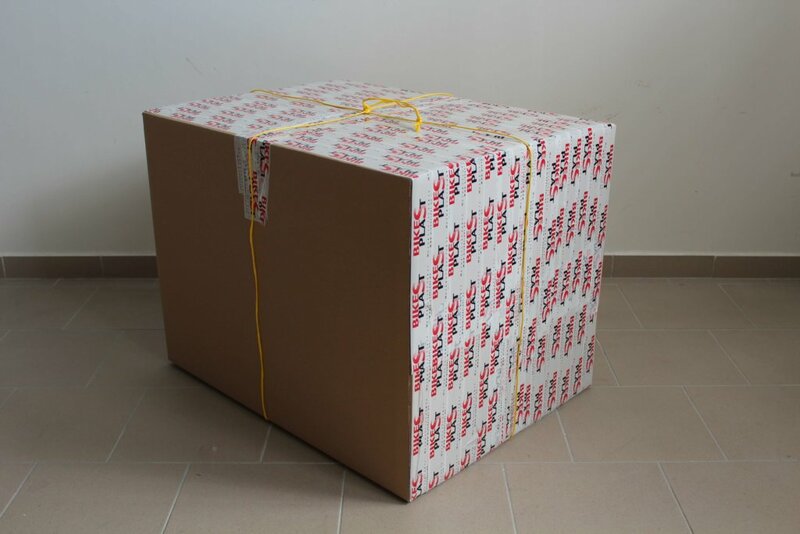 The size of the box is 80 x 80 x 60cm or 80 x 60 x 60cm. 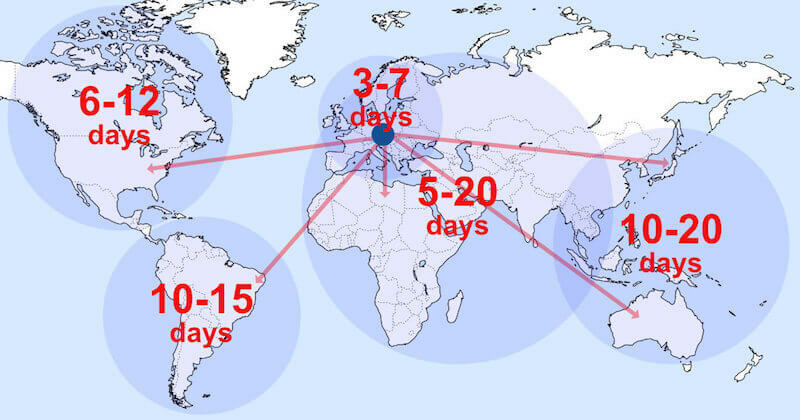 The delivery time depends on the location and if the product is in stock, but here you can see the map of average delivery time.